Sometimes you just want to keep prying eyes away from your stuff. We understand. There are a variety of ways to do it too. Applocks provide a quick, if somewhat ineffective, means of privacy. There are also special vault apps that store files and hide files from other apps. Of course, there are also OEM solutions as well. Whatever you choose to go with should keep out snoopy roommates or kids. However, a tech savvy individual can bypass these without too much effort. Additionally, a bug or a forgotten password means losing quite a bit of data. It’s not the end of the world, but more of a heads up that these aren’t infinitely secure apps and they do have problems. These really only provide short term privacy benefits. In any case, here are the best gallery vault apps for Android! AppLock by DoMobile Lab is one of the most popular applocks for Android. 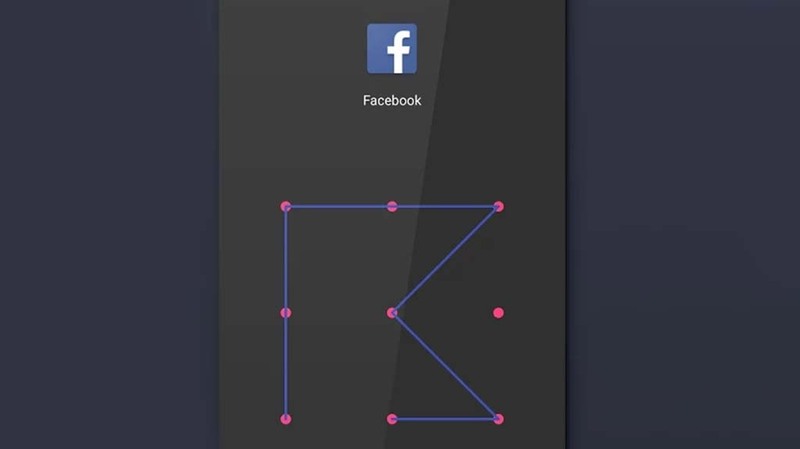 It basically turns any app into a vault app. It has a variety of security measures. For instance, you can hide it from the app drawer. Additionally, it locks down your gallery, cloud storage apps, file explorer app, or any other app that might access your files. This should work well for snooping individuals or kids. There are a few ways to pay for this one. You can use the app for free with ads, though, if you prefer. It's pretty decent for what it does. Calc Vault is a simple, but fun little gallery vault app. It works like most vaults do. You import video and image content in there and it becomes invisible to your regular gallery. This one hides itself as a calculator app in your app drawer. Thus, it's not immediately obvious that it is there. Another decent feature is a web browser that downloads images and video straight to the vault. You can also set up fake vaults with fake passwords, fake force close dialog boxes, and intruder selfies for additional security. Most of the complaints for this one are ad related. This is bypassed by unlocking the premium version as an in-app purchase for $1.99. It might be worth your time. Clock - The Vault is another basic, but effective gallery vault. It supports both video and image content along with a basic app lock function as well. You also get break-in alerts, fingerprint scanner support, themes, and more. We particularly like the ability to hide and replace the icon and the fake password setup that shows fake images. Otherwise, it's a fairly run-of-the-mill gallery vault. 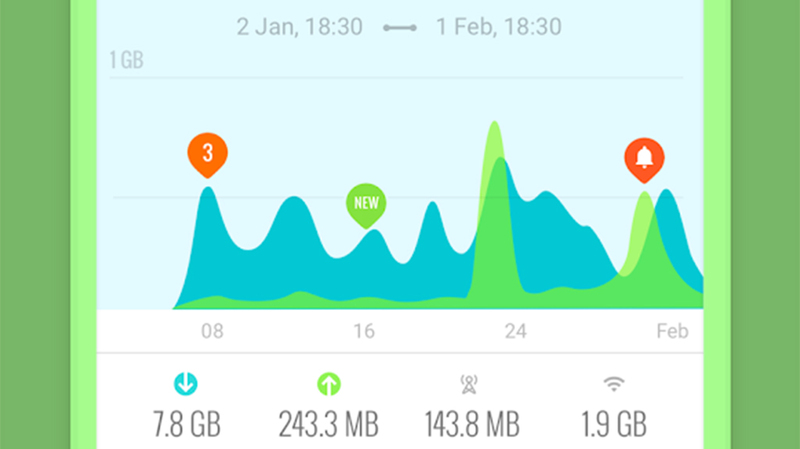 It has an above average password recovery tool (see the Play Store description for more details) and uninstall protection to prevent accidental deletion of all of your content. Most of the complaints with this one are, again, advertising related. Thankfully, there is a pro version as well. Hide Something is one of the cleanest gallery vault apps we've seen. It also works well enough as a vault app. You can share files directly from third party apps to this in order to hide them. Additionally, it features Google Drive support for hidden backups. That's kind of neat, actually. Some other features include GIF support, a fake vault mode, fingerprint support, and more. It also doesn't show up in the recent apps menu. It's cheap, it looks good, and it has the more common features. The one caveat is that it doesn't encrypt your files. Thus, a more tech savvy person with a file browser can still access your files. Great for your kids, not great for nosy and tech savvy thieves. LockMyPix is another decent gallery vault app. It has a lot of desirable features, including complete offline support, a fake login, AES encryption, fingerprint scanner support, and SD card support. You can even open a fake vault if you want to. That is potentially useful if someone is forcing you to open the app for them. We found the occasional report of backups not functioning all that well. Otherwise, this app actually seems like a solid pick. We're not too thrilled with its Google Play page having a different name as the app's real name, but that about sums up the negative thoughts we have about this one. Memoria is one of the newer gallery vault apps on Android. We actually really like this one. It functions as a full gallery replacement app and it has all of the features of a gallery replacement. That includes customization options, favorites, sort options, slideshows, pinning content, and all of that. The app also includes a built-in vault for your photo content, including whole albums. The vault is secured with a password. Thus, even if people get into your gallery and find your regular photos, there's an extra step before they see the sensitive content. The app struggles a bit with larger galleries and some options are only available in the pro version. It also has a few bugs thanks to its newness. However, we expect it to stabilize over time. Norton App Lock is another surprisingly good applock from a typically not-so-great developer. This one has all of the common features. It also includes a few different passcode options, support for multiple apps, and it takes photos of people trying to break the applock. Other app locks have more features. However, this one does the basics and it's surprisingly light for a Norton app. It's also entirely free with no in-app purchases or ads. Of course, it has the same caveats as other applocks. People can get around it with enough time. SpSoft AppLock is another popular and dependable applock. It has all of the usual features, including a function to record intruders, fingerprint support, a fake lock, support for 31 languages, and more. This one also includes support for different passwords for each app it locks and it has remote lock functionality as well. That gives it an extra step above most other applocks. We found the occasional report of a bug, but most people seem to like this one a lot. It's also relatively inexpensive. OEMs add a lot of extra features to their devices over stock Android. Occasionally, that includes an app lock or a privacy vault of some sort. Samsung's Secure Folder feature (in the security and lock screen settings) is an excellent example. These apps have an advantage over third party apps because they are system-level. They can't be uninstalled, they're built right into the OEM version of Android, and that all makes it much harder to crack than an uninstallable app. If a lock screen isn't enough, we definitely recommend looking at OEM specific locking features before going with a third party app. It's usually the better option overall with fewer problems. Here's the thing, folks. If people are in your phone, your security can only be so good. We really only recommend applocks and vault apps to people with kids because thieves can get around them with enough time. 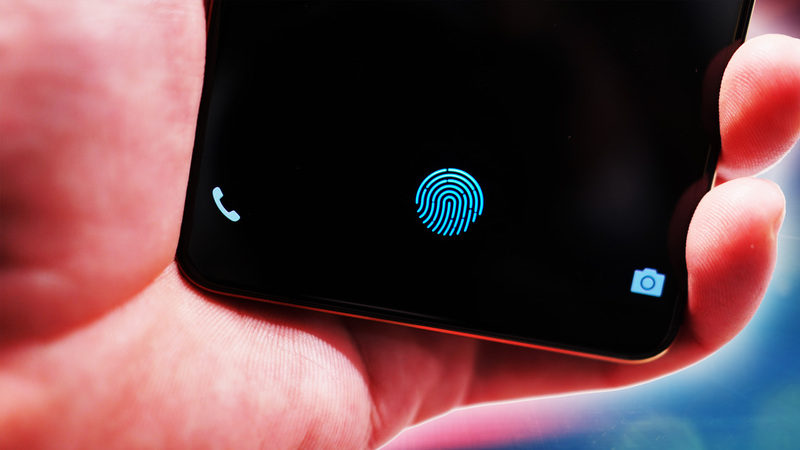 A good lock screen with a good pattern/PIN/fingerprint lock will do more to protect your device than any app on this list. 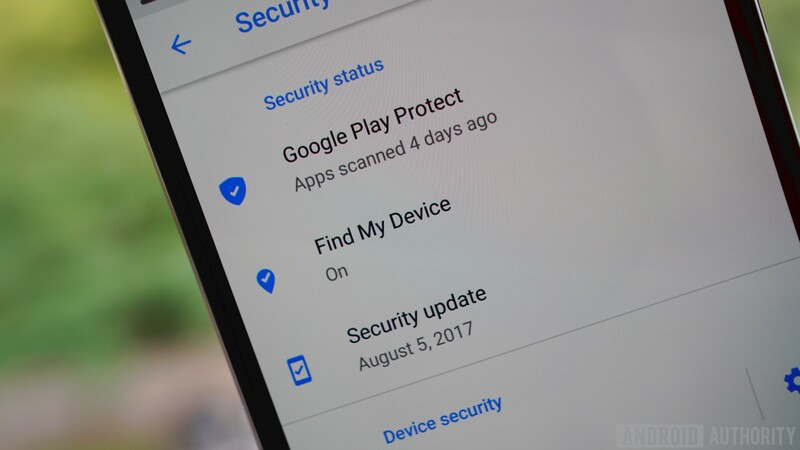 If you're worried about extra protection in case of theft, we actually recommend Find My Phone apps that can remotely wipe your device like Google's option. Set up a good lock screen and we have a list of Find My Phone apps just below! If we missed any great gallery vault apps for Android, tell us about them in the comments! You can also click here to check out our latest Android app and game lists!